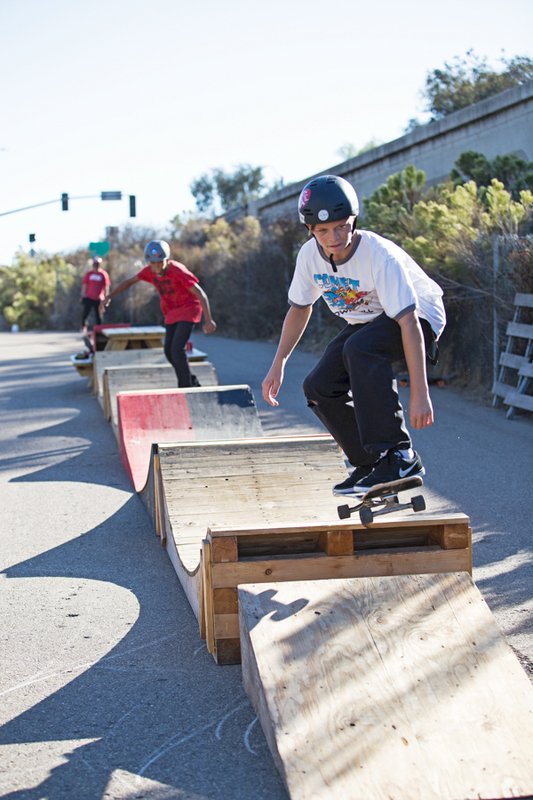 Recently Muir Skate has been working through the Southern Californian scene to build up local skate communities and hype-up riders through local events. 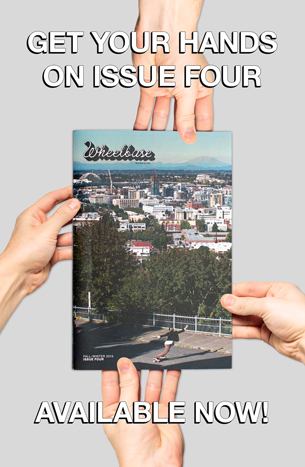 Meanwhile, Bustin Boards has been spreading the stoke through their “Skate Everything” movement, getting riders hyped on learning and practicing all forms of skating. 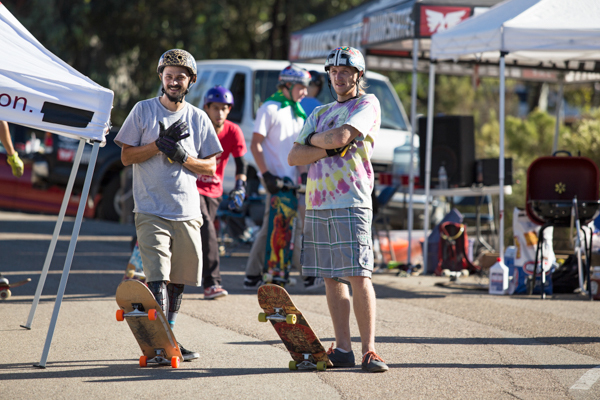 A few weeks ago, these two companies, Bustin & Muir, teamed up to bring San Diego the “Road Rager III” downhill event, building an event focused on community. 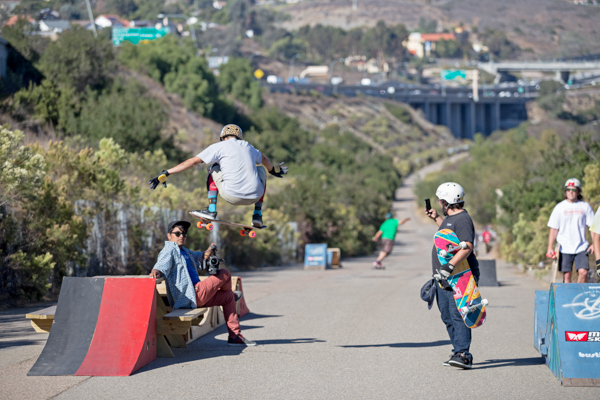 Growing up in the San Diego skate scene, it’s always a fun time when Scott Lembach of Muirskate has an event idea and follows through; this time around in collaboration with the Bustin crew to build something new. Arriving at the event ahead of time, I witnessed a flatbed truck rolling up with what looked like a pallet-built boardwalk arch, along with a picnic table, and a few launch ramps. 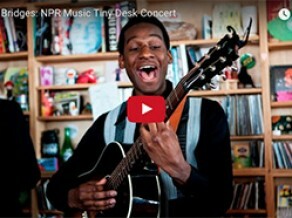 A mini DIY disco course as it would appear, but with a more pump-and-pop vibe to it. 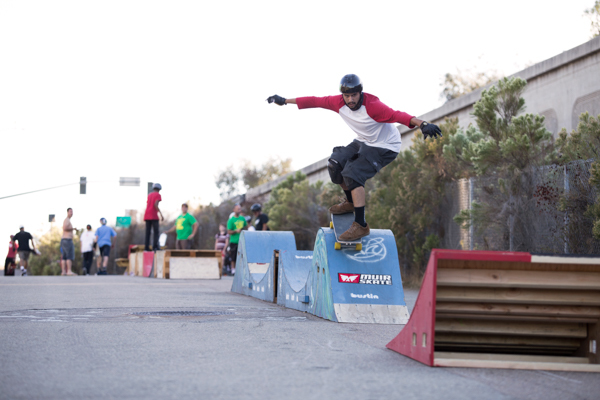 Even though the picnic table drop to the whoop-dee-doo wiggle ramp was daunting at first look, riders began to get a feel for it, and ultimately found it to be a unique yet impressive set of features. I originally intended to shoot this event and focus on hitting the photos hard, but as the crowd grew and the skating turned to follow ramp runs, street surfing all about, and flow track builds, I ultimately ended up skating alongside the rest. 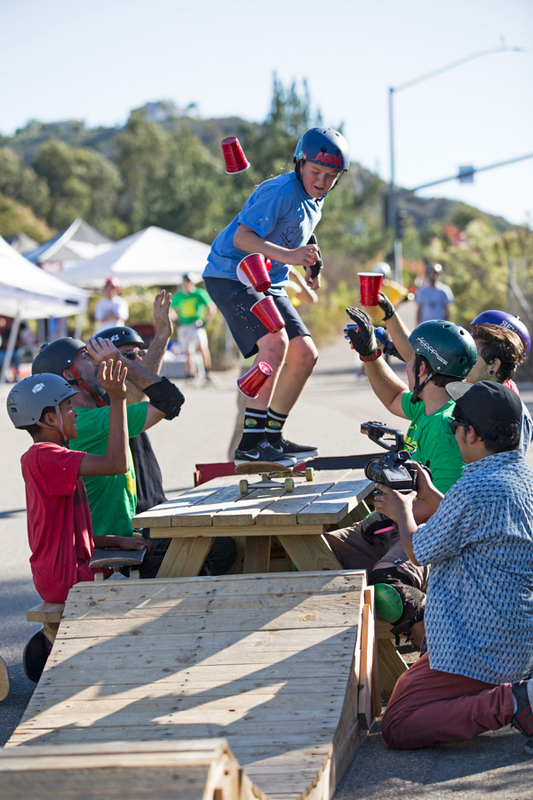 Highly competitive events are always fun to shoot and to watch riders go as hard as they can, but Road Rager provided a pleasant change with a no-pressure community event; exactly my type to skate in. 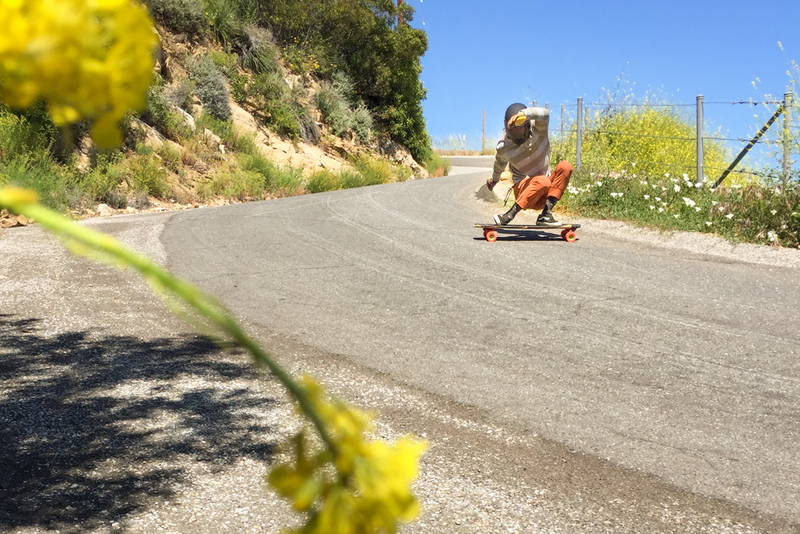 We rallied the hill and as more experienced riders grew comfier with the features and it got a little rowdier, Scott called everyone together and kept the stoke flowing; getting newer riders to attempt the smaller ramps, and teaching them to skate everything a little at a time. It’s always cool to see a newcomer to the sport going for it and open to tips and advice, and this event presented exactly that. 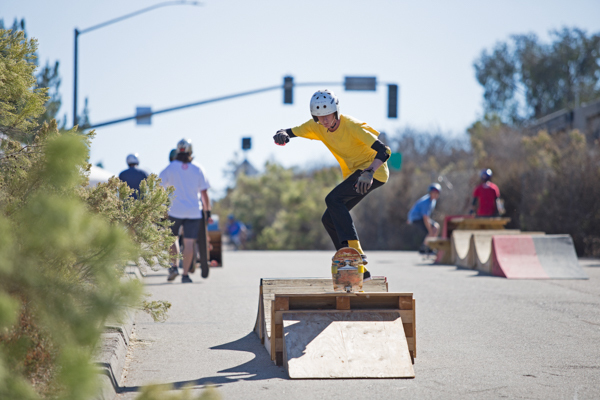 From my first skate event in 2012, the Muirskate “Full Moon Freeride”, its always been a cycle of experienced helping new, and Muir and Bustin further reinforced this idea through Road Rager. The day went on, and as the sun grew weaker, the hype grew stronger. 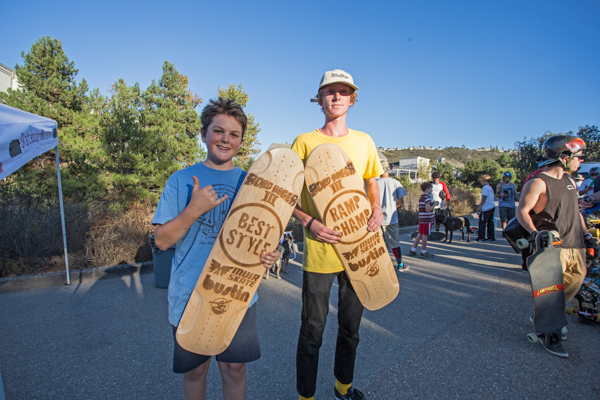 We ultimately put all the ramps, whoop-dee-doos, and other features into a single lined course, and Bustin brought a friendly competition for their three custom etched trophy-boards. 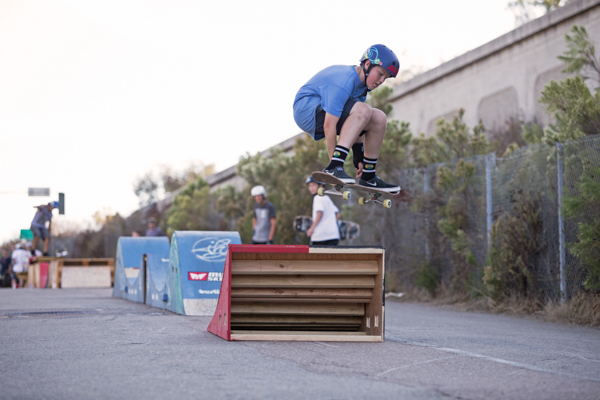 Cole Trotta, Jasper Olson, Markell Adams, Ryan Fuchs, and countless other homies were going hard, but in the end Cole and Ryan took the top two prizes, “Best Style” and “Ramp Champ”. 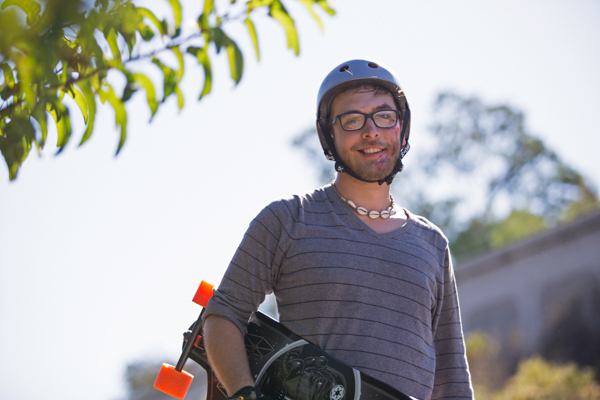 Another un-named homie took home “Speed Demon” for his faceplant-smasher-combo. Sometimes the only way to stop is to go full face-braking. Its Momentum + Friction, Bill Nye was right. 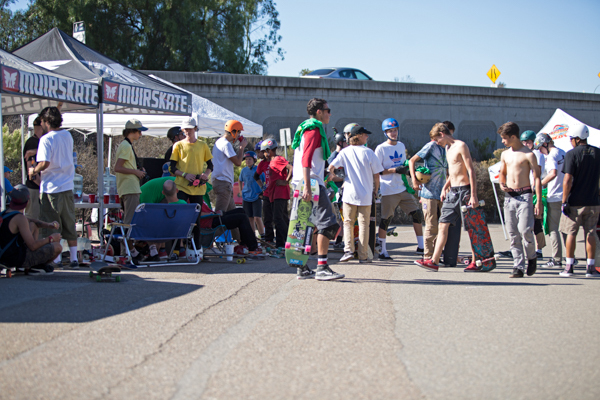 All in all, it was rad to see the So Cal brought together in a community building manner, and to see Muirskate and Bustin reinforcing the stoke of the Skate Everything movement. 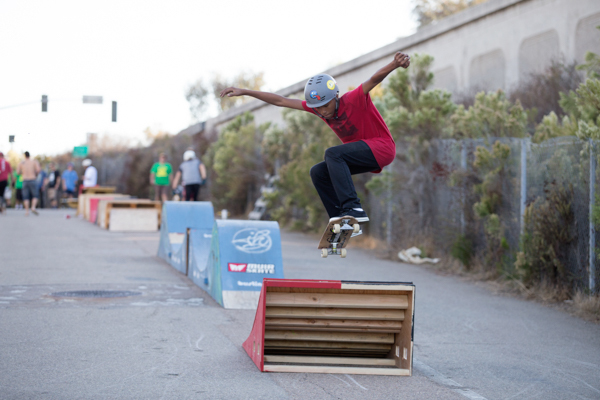 More community building events have been popping up lately, and are tying the skate scene back together. Until next event, stay classy San Diego. 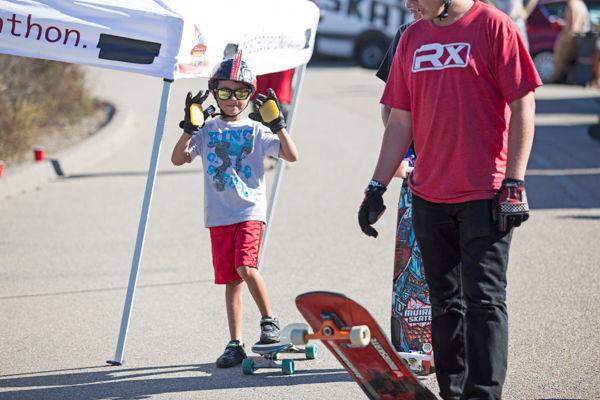 THANK YOU’S: Big thanks goes out to Scott Lembach of Muirskate, the Bustin Boards Crew, and all who helped set up the features. 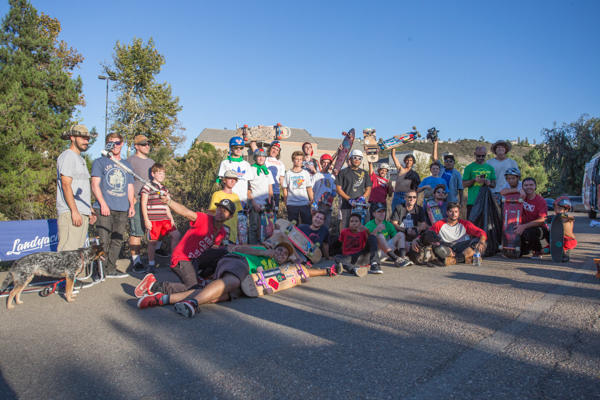 Shout out to everyone who showed up and kept it going, especially to the dudes that helped teach newer riders. It was a rad community building event, and as always a crucial thanks to Muir for their ongoing support of the SoCal downhill scene.